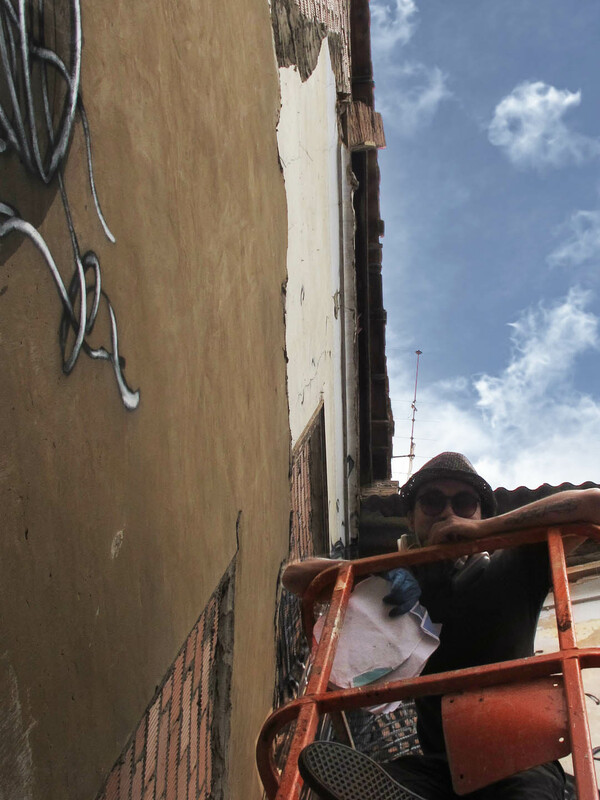 Photos: Manuel Bello & Ian Cox (front image). Categories: Art, Features, Seen on Streets, Street & Urban Art. 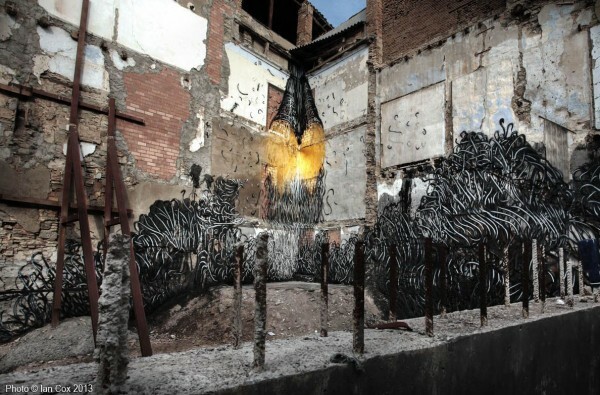 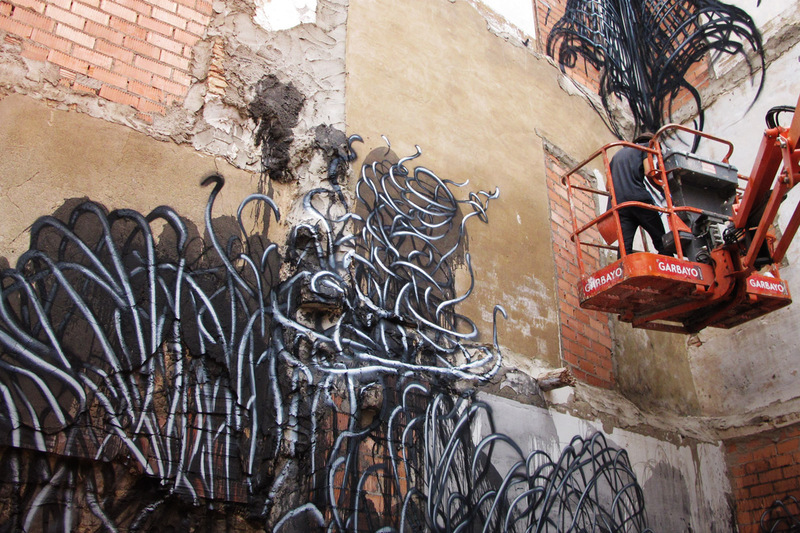 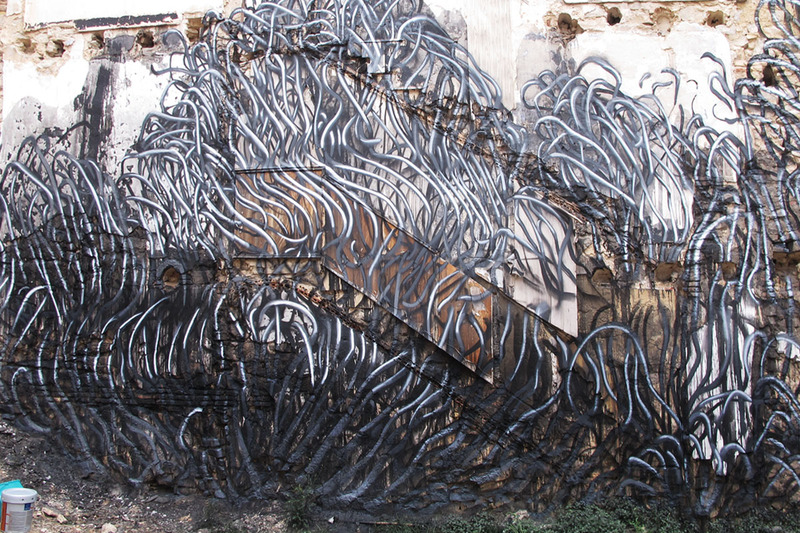 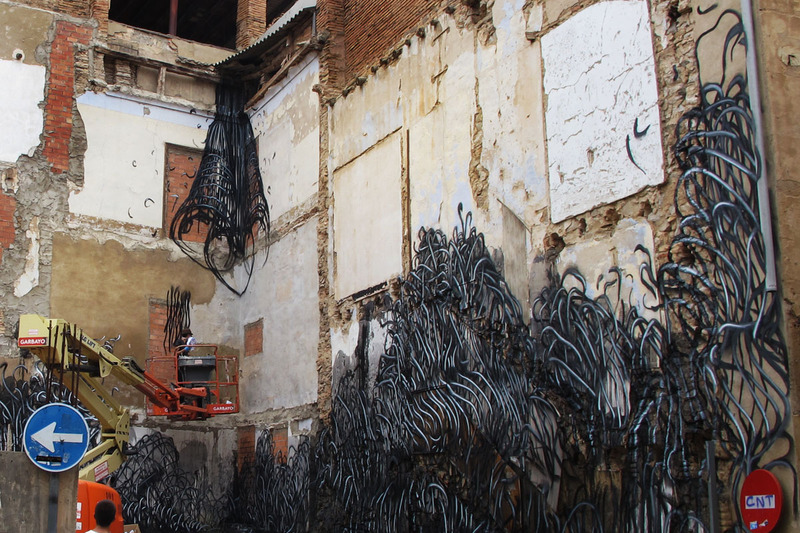 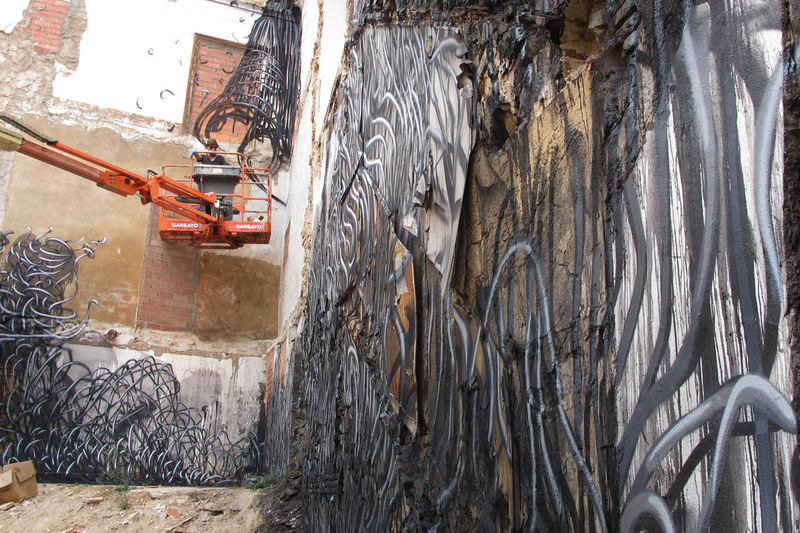 Tags: Avant-Garde Urbano, DAL, Daleast, Features, Ian Cox, manuel bello, Seen on Streets, Spain, Street & Urban Art.